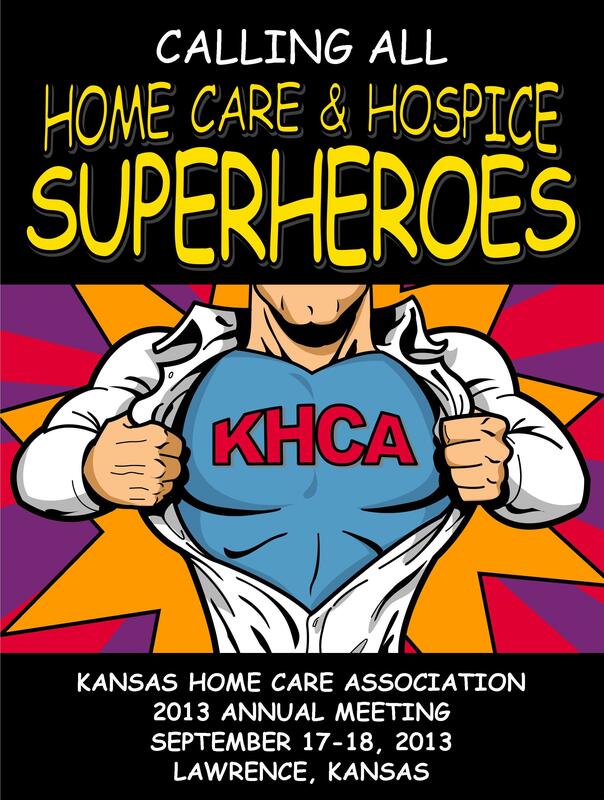 If you experience difficulties opening this PDF file, you may request a copy be sent by e-mail by sending a message to kada@kshomecare.org. Mail -- complete both sides of the registration brochure and mail with payment to KHCA, P.O. Box 750023, Topeka, KS 66675. Fax -- complete and fax both sides of the form to 785/286-1835. An invoice will be sent by e-mail. Credit cards cannot be accepted. State Expert Panel on ACA, KanCare, etc. Full registration brochure to be available in July!